Relax after a long day with a stunning, cosmic puzzle made up of life’s elements. 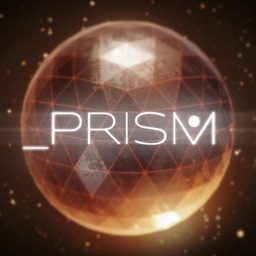 _Prism is a casual, zen-like puzzle experience. Through the 13 relaxing levels you will discover geometric shapes that make up the elements of life. Solve each puzzle by adjusting the camera angle, moving lines, zooming in, and rotating objects.